Learn the Top 11 Ways to Beat A DUI in Georgia by Avoiding Self-incrimination and Knowing What to Do and What Not to Do! Every accused citizen who calls our Atlanta law firm would love to get their DUI cases dismissed. Such universal results by a DUI defense attorney are not going to happen in all DUI cases. However, an experienced attorney near me who implements every available defense strategy will get DUI charges dropped with MUCH higher regularity than a general practitioner, public defender or criminal law attorney with fewer than 10 jury trials to his or her credit. Because no important training on asserting and exercising “legal rights” is given to Georgia citizens in high school or college, 99 percent of all people pulled over for a suspected DUI in Georgia do not know what to do — or what not to do — when a police officer starts questioning a suspected DUI-DWI driver. In some DUI cases, drivers refuse the breathalyzer and face an administrative license suspension for refusing to submit to the state-administered “chemical test” called for by Georgia implied consent law. Once arrested, any post-arrest implied consent notice (asking you to take the breathalyzer at the police station or jail) is important. Refusing to submit to blood or breath testing can cost you the right to drive. A DUI refusal puts your driver license in jeopardy and could suspend your right to drive for a full year. If you consent to DUI blood testing to prevent license suspension, or consent to a BAC result to be taken on the Intoxilyzer 9000, ALL citizens who comply should REQUEST and GET their own independent blood alcohol testing afterward at a location and medical facility of their OWN choosing. This can help you beat the case, since Georgia DUI laws favor strict compliance with implied consent law. This short primer explains your legal rights in a DUI refusal case or a DUI case with a breath alcohol test as part of the state’s evidence. Following these rules helps prevent adding a driving under the influence conviction to your criminal records. 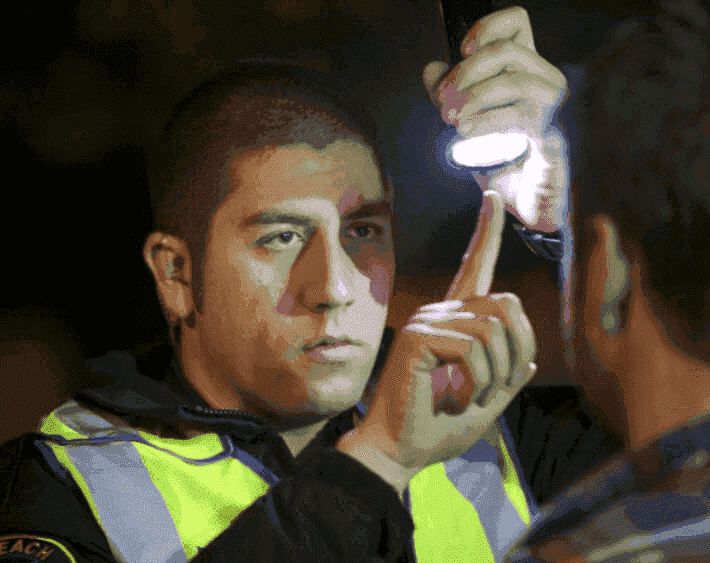 First and Foremost, Do NOT Self-Incriminate by Talking or by Taking Field Sobriety Tests. 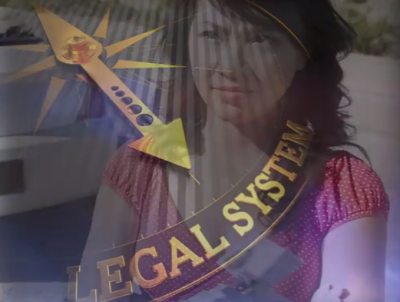 Clients who Adhere to Steps 1 and 2 Almost Always Beat a DUI, With Our Law Firm Attorneys Helping Them in Court. Rule Number 1 is SHUT THE F%CK UP! Do not talk to police beyond what the LAW REQUIRES, which is your NAME and your ADDRESS. Talking and answering questions can KILL your chances of winning the DUI less safe Georgia case (for alcohol or drugs), even if you successfully dodge giving a breath test. You don’t need to yell at the officer, claiming no reasonable suspicion to pull you over, because most DUI arrests have body cams or police vehicle cameras. The U.S. Supreme Court has said that the ONLY information required is your name and address, which should be showing ON YOUR DRIVER’S LICENSE. The central theme to follow in how to beat a DUI in Georgia is to NOT give the police ANY evidence by your OWN words or actions, which are self-incriminating. Remain silent. DO NOTHING. Rule Number 2 is NOT to take or attempt ANY roadside exercises, evaluations, or verbal tests. All evaluations, exercises, or tests are 100 percent optional. Be prepared when the situation arises, and know what to do when pressured to perform field sobriety tests like the “eye test” (the HGN test), the one-leg stand, the alphabet, or the walk the line evaluations. Any attempts to do these subjectively-graded roadside exercises will become the KEY EVIDENCE prosecutors focus on in a Georgia DUI less safe case. Remain silent. The only thing required from you to disclose to an officer at traffic stops is your correct name and current address. Anything and everything else you provide to the investigating officer looking for a DUI arrest will almost 100 percent be used as evidence against you. For example, the officer may ask if you take any prescription drugs. DO NOT ANSWER. Remain silent. If you admit to using prescribed drugs or even over-the-counter products like Benadryl, this information may be enough to authorize the officer to arrest you, write up DUI charges, and then request a blood test. The most damaging information in most DUI cases is what comes out of a client’s mouth. If you want to beat a DUI, you need to remain SILENT. Do nothing in terms of “sobriety screening” at the roadway. In Georgia, every roadside exercise or so-called “field sobriety test” is both voluntary and unscientific. No decent DUI lawyer will EVER tell a client to attempt to perform roadside field tests offered by a police officer, because these bogus evaluations have been the source of more innocent people being convicted of drunk driving than anything else. As stated above, the DUI less safe case rises or falls on these OPTIONAL evaluations. This unfortunate and inaccurate description (i.e., using the word “tests’) is misleading since the NHTSA standardized field sobriety tests are not “reliable” tests of sobriety at all. (3) In a GA DUI, Don’t Blow Into the Portable Breathalyzer. The third way to beat a DUI is to never take a roadside breathalyzer test on a hand-held, portable breath test device. 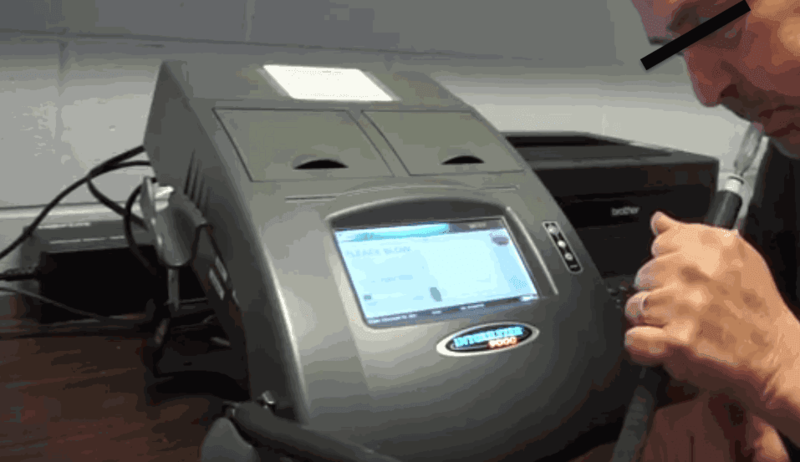 In Georgia, the numeric breath test results of the hand-held preliminary breath test machine are NOT an “approved” forensic device. Plus, no “waiting period” is used, and the person may have had their last drink only minutes after the time of driving from the bar. For these purposes, “forensic” means “admissible in a court of law.” In a DUI trial in Georgia, the “number” on a preliminary breathalyzer is not admissible, but a police officer is allowed to testify that the result was “positive” for alcohol. Too often, jurors hear this phrase and are quick to think the worst. To win your DUI case, avoid submitting to this VOLUNTARY, nebulous, and possibly harmful “inference” by simply declining to blow into this portable breathalyzer, which is a voluntary alcohol-screening test. Say “NO,” but do it politely. If arrested for a Georgia DUI, do not physically resist the officer cuffing you and do not verbally protest or beg to be given a “break.” Remember to SHUT UP! 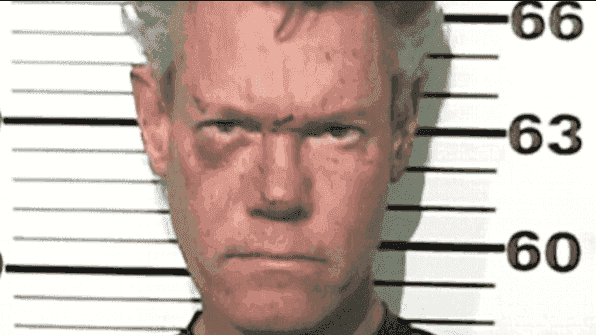 Even celebrities who resist arrest get their asses beat by police — ask Randy Travis! Once arrested, and before any implied consent notice is read to you, politely assert your right to an attorney. Resisting the law enforcement officer can create another criminal charge of obstruction of an officer at either the misdemeanor level (no physical contact with an officer) or the felony-level (physical contact such as hitting, biting, kicking, head-butting, or spitting on). Calm, polite, and responsive detainees are usually perceived NOT to be impaired without more proof. Don’t EVER assume that you have privacy inside a police car. Modern police cars, especially if designated to be used for DUI-DWI arrests, often have both AUDIO and VIDEO recording focused on you. 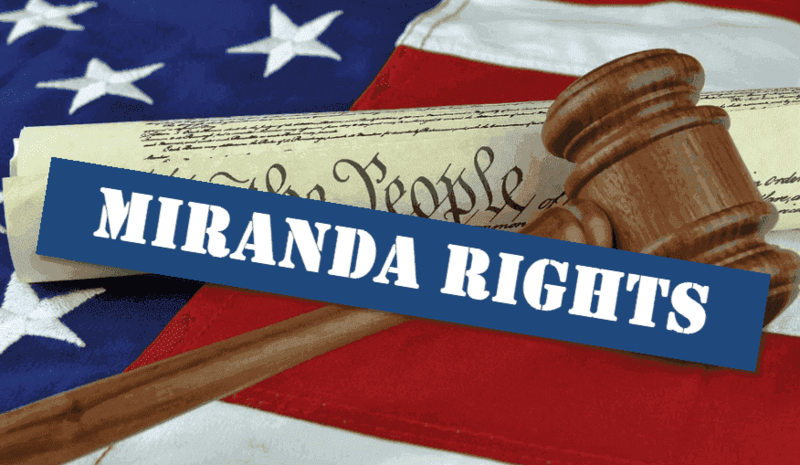 Do NOT engage in a cell phone conversation about your case, even if it is to your DUI lawyer because the appellate courts have ruled that you have no expectation of privacy in the back seat of a police car. All recorded audio and video can be used against you, and often means the difference between winning and losing. SHUT UP! Remain calm. Don’t confuse your POST-ARREST obligation to take the “implied consent” breath test or under special circumstances, a blood test (only if drugs are reasonably suspected, or if you refuse breath testing). 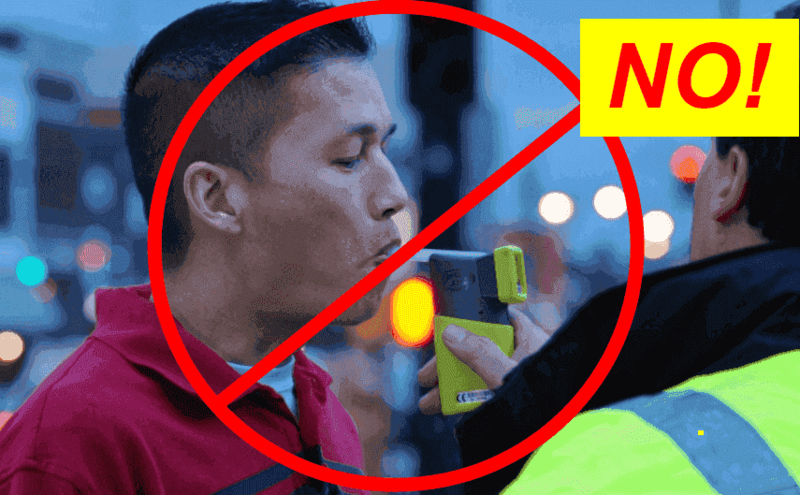 This post-arrest test is NOT the pre-arrest, optional, voluntary portable breathalyzer test (a handheld breath test device about the size of a smartphone) offered at the roadway. If you assert your right to talk to a criminal lawyer, the arresting officer may claim that this constitutes a refusal. But, so long as you affirmatively tell the officer you WILL take his or her requested type of test, you are allowed (under GA DUI law) to change your mind and submit to the breath alcohol test or BAC blood test. 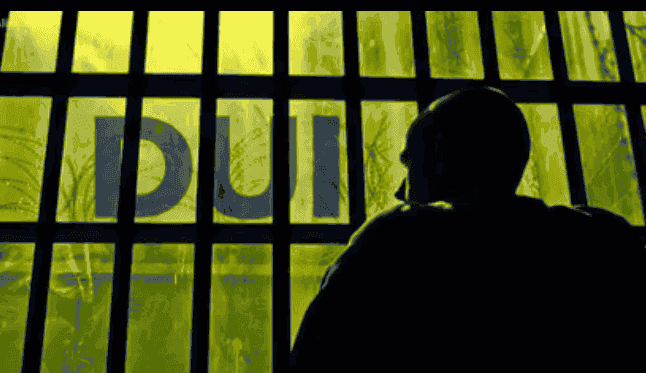 The DUI refusal can lead to a license suspension, even before the criminal case comes up. In Georgia, once you TAKE the arresting officer’s requested type of implied consent test, you are entitled to obtain an independent test or tests from a person of your choosing. (7) Try to Remember Names of People at the Jail. On your journey to jail, you may deal with a police transport officer, a book-in officer, a nurse to ask health questions, or even another prisoner who may make an excellent witness in your criminal case. If you have medical conditions that MAY impact a breath alcohol test, tell the nurse. Do your best to remember the names and have good identification of these potential witnesses. Write this information down at your first opportunity. (8) Act on the Administrative License Suspension Within 30 Days. In Georgia, you only have thirty (30) calendar days to appeal your driver’s license suspension. Once you get out of jail, call a Georgia DUI attorney immediately to avoid a DUI license suspension. If you wish to file your OWN letter, you must send it by U.S. certified mail with a receipt from the post office showing delivery and receipt within 30 days after arrest. But, our DUI attorneys will help decide whether send a DDS Georgia appeal letter or opt for the IIDLP (ignition interlock device limited permit). This is FREE, meaning no legal fee is charged, so don’t screw this up. (9) Don’t Talk in Jail If You Want to Beat a DUI. Anything you say in jail, including phone calls, may be recorded. So, don’t think that verbal admissions made to another prisoner or a guard won’t be used by a prosecutor as potential incriminating evidence against you. Only speak to your DUI attorney. Remain silent while in jail and focus on posting bond and getting good descriptions and names of favorable potential witnesses. Leave it to your DUI specialist to get the charge dismissed. (10) Don’t Risk Any New Arrests. 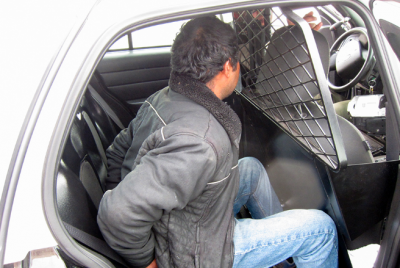 (11) Hire the Best DUI Lawyer Quickly. When helpful evidence or a key witness disappears, your GOOD case can become a TOUGH case. Criminal defense attorney Bubba Head and his two partners, Larry Kohn and Cory Yager (an ex-cop), can tell you hundreds of stories about how gathering evidence shortly after a DUI arrest has helped the law firm attorneys win cases and beat a DUI. For a FREE lawyer consultation, call 404-567-5515. One of the central themes for Mr. Head’s former clients who sought an attorney that knew “how to beat a DUI,” was to take prompt action to hire a DUI attorney that would gather key evidence and find flaws in the police officer’s case. Two examples of flaws: (a) road construction that makes painted lane dividers difficult to see, and (b) premises video camera footage from a restaurant, a parking lot, or a service station that can provide us with information to support our client’s version of what happened, and possibly make a difference in whether or not you can beat a DUI in GA.